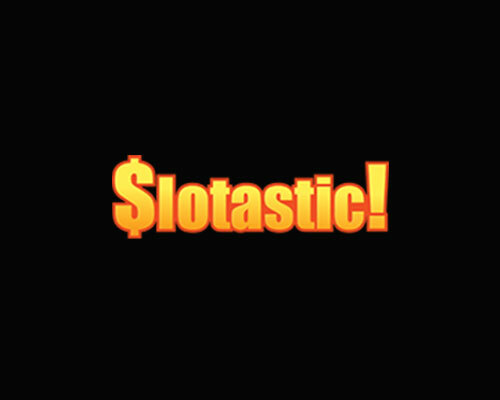 Slotastic is a casino site powered by Realtime Gaming, operated by Orange Consultants Ltd, licensed in Costa Rica. Games allowed: Witch’s Brew Slot. 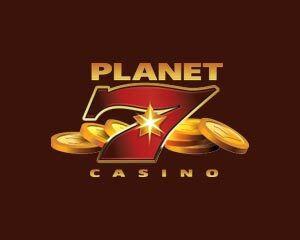 Games allowed: Nova 7s Slot. Games allowed: Sweet 16 Slot. This is that kind of double package news which brings lots of treats for you slots lovers! Slotastic Casino announced they are about to add a new slot game, an additional fresh vibe to their real money online slots collection – Gemtopia, powered by Realtime Gaming. 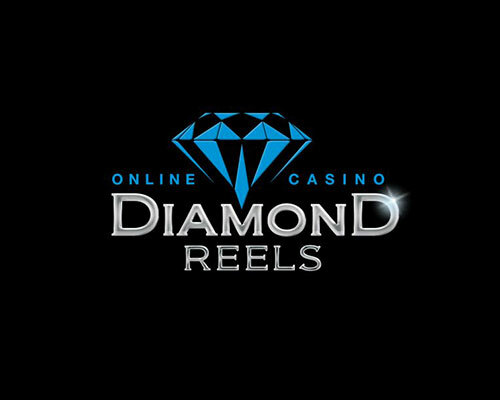 The casino takes this opportunity to releases two free spins packages for you to enjoy spinning the reels for free! It always works when you don’t just catch a glimpse of a new game, but you can also have the opportunity to try out for free, this is exactly why slotastic is giving the following promos this month. First, you can claim 50 free spins on Gemtopia by using the coupon code GEMTOPIA50 and make sure to have made a deposit in August in order to qualify. Then, you can provide bonus code NEWGEMTOPIA and you’ll receive another cool package: 100% up to $444 plus 44 free spins on the new game. Another appealing bonus which you can claim is 150% bonus up to $333, this being a generic bonus which you can use on all games. The associated promo code is WINTASTIC. 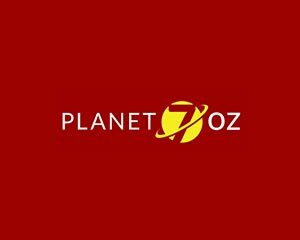 Enjoy the breaking news and have fun spinning Gemtopia at Slotastic Casino! Great news coming from RTG teaming up with Slotastic, they’ve released a new fun slot and it’s mobile friendly too – Kung Fu Rooster. This is quite some exciting news, we always enjoy hearing about new games coming to life and Kung Fu Rooster seems to promise a lot of entertainment and high winnings. The slot game is being released during the Chinese Year of the Rooster (no coincidence here!) and it has 12 lines, five reels and tons of multipliers. Slotastic Casino team is proud of its release and gives away special bonuses for you to don’t be shy and try your Rooster powers. 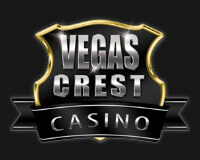 You can benefit from these casino promos until the end of July, so there’s no time to think twice, you simply have to log into your account and spin the Rooster! 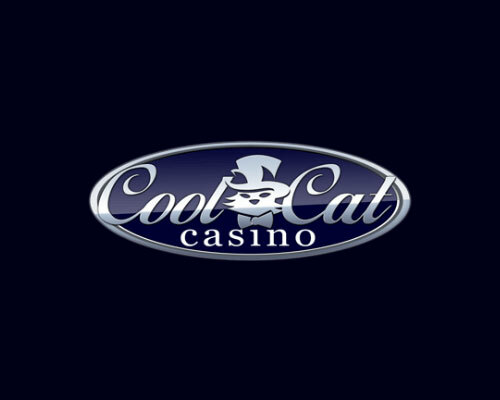 First, if you provide the coupon code NEWROOSTER you’ll get 175% up to $555 match bonus, then if you provide the coupon code ROOSTER50 this will credit your account with 50 free spins. All players who made a deposit throughout the month of July are eligible for receiving these two promos. Feel free to check out the video above in order to check out more info on the slot release, we recommend you to try out and see for yourself how cool the new game is! Games allowed: Enchanted Garden II Slot.